In a post peddling myths about climate change the prominent right-wing blogger and occasional Telegraph writer Richard North, who was the source of much of the media controversy about the ‘climategate’ non-scandal, has used the phrase “jungle bunnies” – apparently to refer to people in the developing world. Richard North has revised his blog post replacing the words “jungle bunnies” with “Mercedes dealers”. (Yes, your guess is as good as ours). See the screengrabs before and after the change. Oh, and he has accompanied the change with a little note, “Up yours LFF.” Charming. Seriously though, don’t you find it quite odd that this comedy racist should be treated as a serious scientific source by a number of mainstream journalists – as if he has the same credibility as the thousands of scientists who have often devoted their entire professional lives to studying the shifts in our global climate? 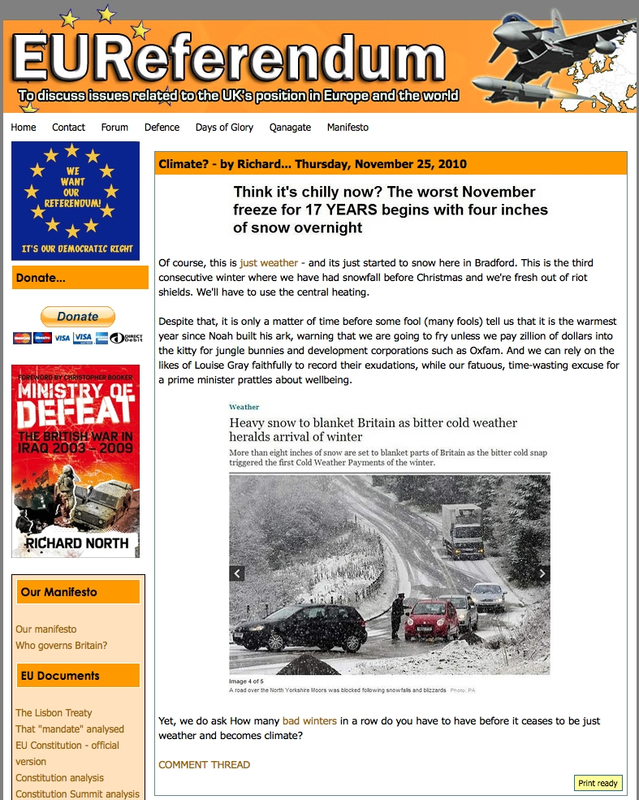 North, who runs the blog EU Referendum, made the racial slur in a blog post about the cold weather that much of Britain is experiencing at the moment. 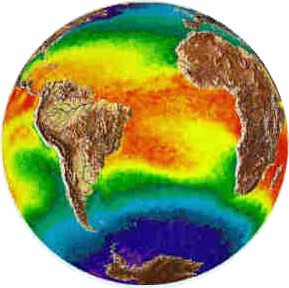 He suggests the current weather in the UK undermines evidence of global warming. In fact, the UN today reiterated what NASA already predicted: that this year is on course to be amongst the hottest on record. 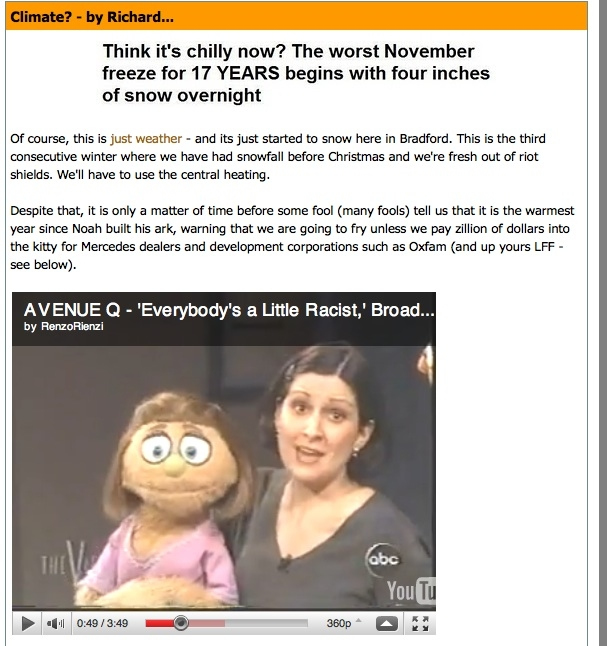 “This is the third consecutive winter where we have had snowfall before Christmas and we’re fresh out of riot shields. We’ll have to use the central heating. The Urban Dictionary describes the phrase as a racist one referring to black people. As Left Foot Forward has previously detailed, North was the influential blogger, who has been lauded by Iain Dale and others, who sowed myths about climate scientists and claims they have made. His blog posts led to mainstream media coverage during the media controversy about climate science earlier this year, and in turn The Daily Telegraph and The Sunday Times needed to retract their stories. This isn’t the first time North has been caught out posting apparently racist material. Earlier this month we highlighted how the UK’s most influential climate sceptic admitted he’s driven by what he termed “ideological war”, and we’ve also previously exposed how the world’s most followed climate denier was tweeting links to the BNP.